The upcoming session is full. Please Contact Us to be added to the Wait List! This class is rich. Delicious. Ripe with juicy work! 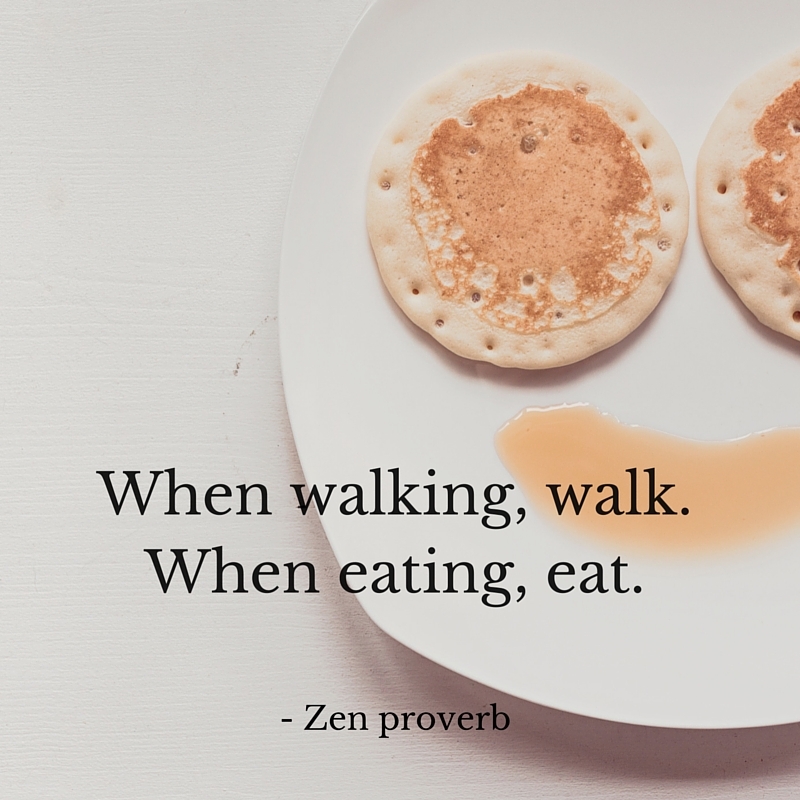 You can already begin to see how much food and our relationship to it finds its way into the rest of our lives… Our relationship with food and nourishment is one of the most central aspects of our being in the world. 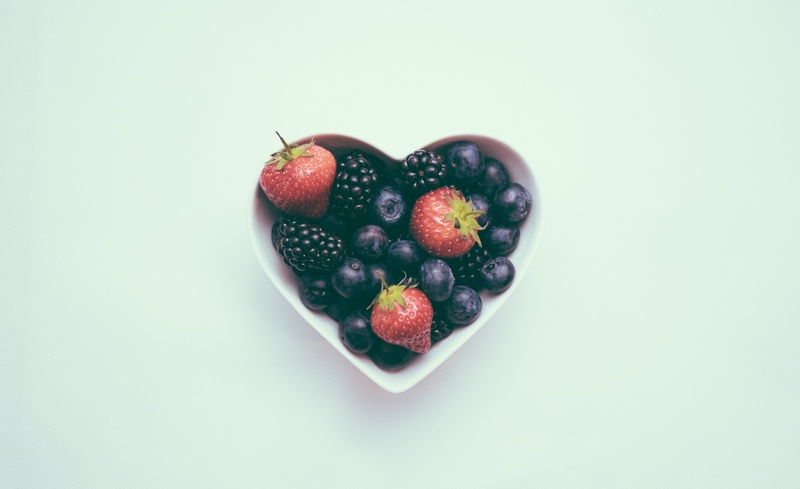 Through bringing more awareness to our relationships with food, eating, and nourishment we can help our clients (and ourselves) unpack layers of beliefs, as they manifest through our eating habits, and see to the core of difficulties in our lives as a whole. This class gives us an opportunity to examine our eating habits and the ways we relate to ourselves and to nourishment, as we learn how to go deeper in our queries and coaching with our clients. Meditation, reflection, and discussion will be part of each class module. Purchasing your books through our website will endow a portion of the amount paid to support student scholarships and the growth of our global community. Follow links below or visit our Bookstore to purchase through our Amazon Affiliate account. Thank you for your generosity! Mindful Eating: Mindful Life is a required course for becoming a certified Mindfulness, Wellness & Somatic Coach through MCS. This class is ICF approved for CCEs and is part of our ICF ACTP (Accredited Coaching Training Program). This session is full. Please Contact Us to be added to the Wait List! Be the early bird! Class is limited to 16 students. ICF CCEs are included with tuition. Optional Counseling CEUs are non-refundable and non-transferrable. The upcoming session is FULL. Please Contact Us to be added to the Wait List.